SAN DIEGO–TVPage (www.tvpage.com), the leading provider of cloud-based video technologies, has announced a partnership with SLI Systems (SLI.NZ) a global provider of eCommerce search-based technologies, to enable online shoppers to find relevant videos through an intelligent and integrated video search solution delivered to retail web and mobile commerce experiences. “Our partnership with SLI Systems enables online shoppers to find relevant video search results on eCommerce sites. Merchants are now able to offer consumers the ability to access and watch video results from search functions within their own online store, instead of forcing consumers to head off their commerce site to YouTube,” noted Allon Caidar, CEO of TVPage. 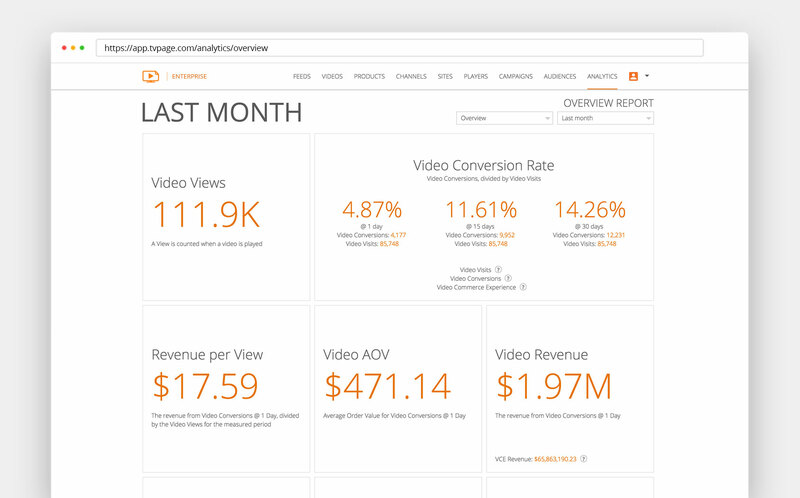 TVPage’s Video Commerce Cloud enables merchants to source, publish and monetize shoppable dynamic video experiences. 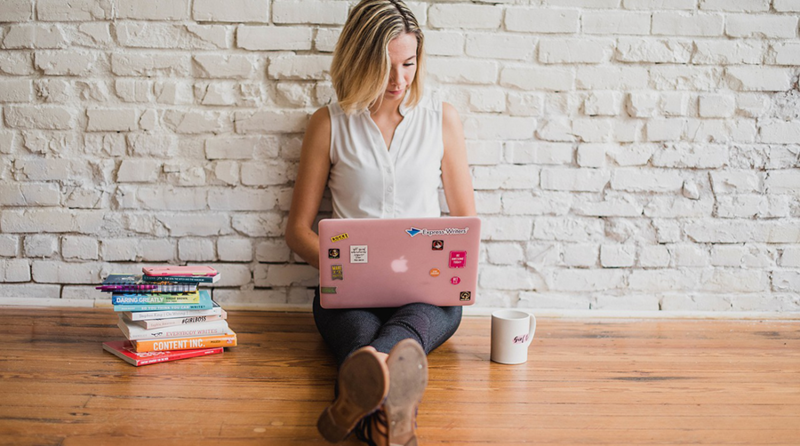 On average, merchants using TVPage see an increase of 30 percent in conversion rates and 40 percent in average order values from video visits, compared to visitors who do not watch a video. Given those numbers, it is important to expose shoppers to video whenever it is relevant. However, for most merchants, relevant videos are not shown in their site search. The ability to provide video search results within an online store offers merchants a real opportunity to obtain the kind of extended engagement and retention rates that are more commonly found on media sites such as YouTube. Serving product offers while consumers watch video directly converts newly founded engagement into an entirely new revenue channel. “Video data is an important part of the consumer experience that benefits from exposure via search. The TVPage partnership is an opportunity for SLI to combine two highly effective technologies for a solution that enhances the customer experience, increases engagement and ultimately increases sales,” said Shaun Ryan, Co-Founder and VP of Corporate Development at SLI Systems. 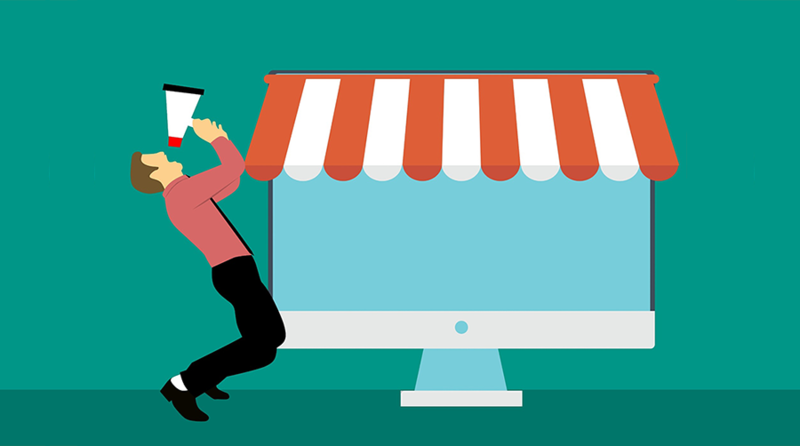 One of the main challenges for merchants and publishers today is how they will generate the double digit growth they need to compete in a highly competitive online marketplace. Consumers have an 8.25 second attention span, and spend over 5 hours/day watching video. 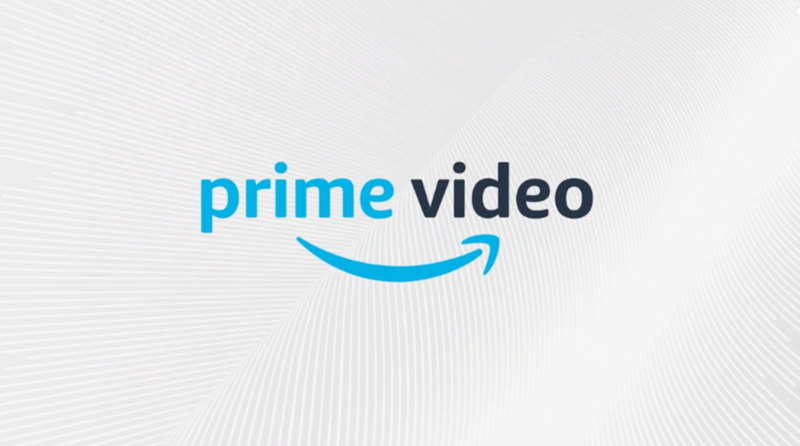 Today, video consumption and shopping occur on the same device, yet merchants and publishers have no effective way to capitalize on the powerful, untapped video medium. TVPage solves this problem. We are the Video CMS that empowers merchants and publishers to source, publish and monetize Video Commerce Experiences at scale. 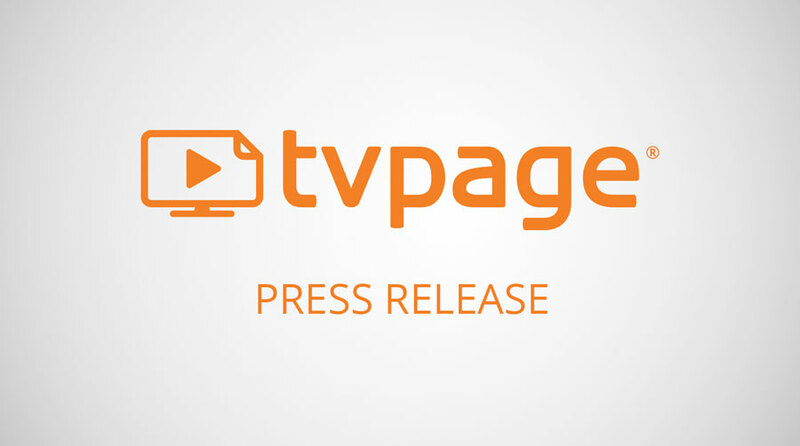 TVPage is headquartered in San Diego, California. The TVPage Video Commerce Cloud is leading the industry and setting the standard for how consumers interact and shop with video across merchant and digital media properties. For more information, visit www.tvpage.com. SLI Systems (SLI.NZ) accelerates e-commerce for the world’s top retailers by generating more traffic, converting shoppers into buyers and maximizing order values through solutions that improve site search, navigation, mobile, merchandising, personalization, recommendations and SEO. For 15 years, established brands have trusted SLI Systems to deliver innovative features and knowledgeable service, and SaaS-based infrastructure to delight customers and increase revenue. The SLI Buyer Engine™ combines user behavior and machine learning to accurately predict what shoppers are most likely to buy, shortening the path to purchase. The SLI Control Center™ organizes key sales insight and tuning capabilities into one easy-to-use console. SLI is the most chosen cloud-based site search provider to U.S. Internet Retailer Top 1000 retailers. The company operates on five continents, and offers solutions in 20 languages. For more information, visit www.sli-systems.com.